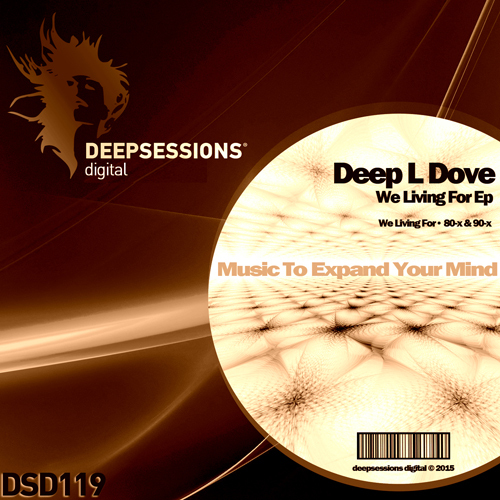 Deep L Dove is an Ukrainian DJ and producer of Deep House. Began his career as a musician in 2014, before that since 2012 has performed live project and was just a DJ. Understanding the importance of their own creativity began to write music.